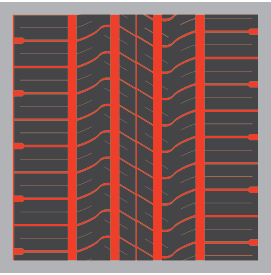 The Omikron HT is a highway tire for SUV and light truck applications. 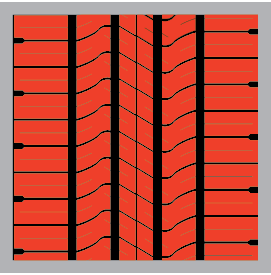 Some key features are three semi ribs with interlocked blocks, four wide grooves, and a wide tread. Additional perks include a mileage warranty and road hazard protection. 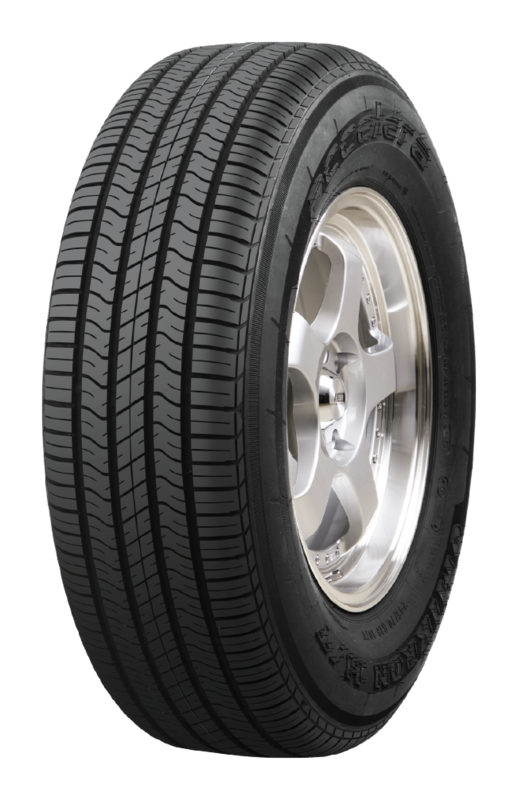 The silica compound and tire design ensure a smooth, stable, and quiet ride. 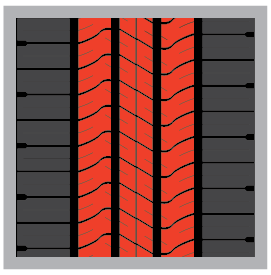 The Accelera Omikron HT is also available in LT-metric commercial application tire sizes.